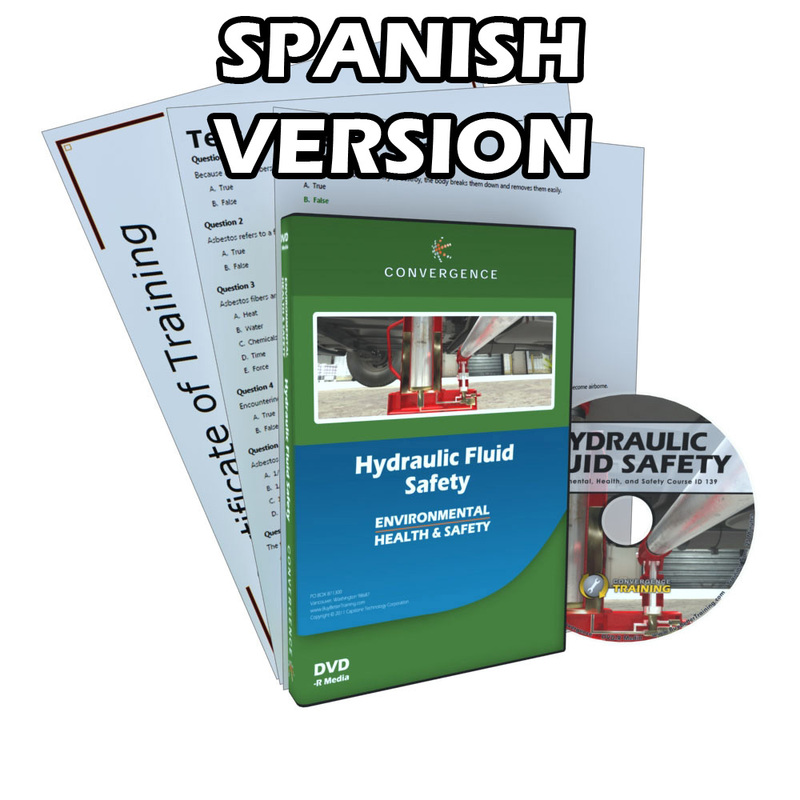 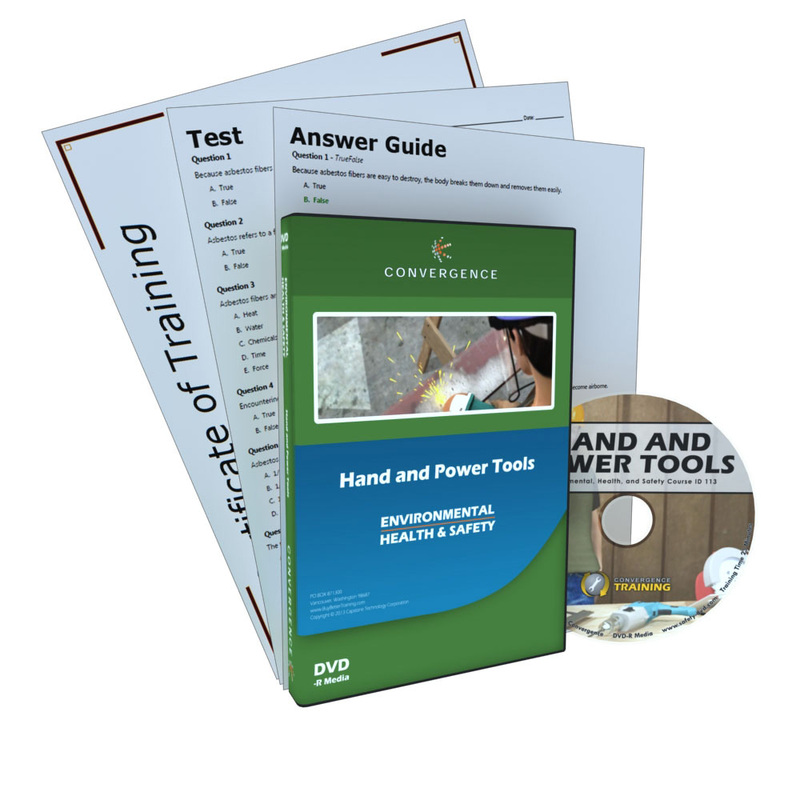 This course covers basic guidelines and best practices for working safely around common hydraulic equipment. 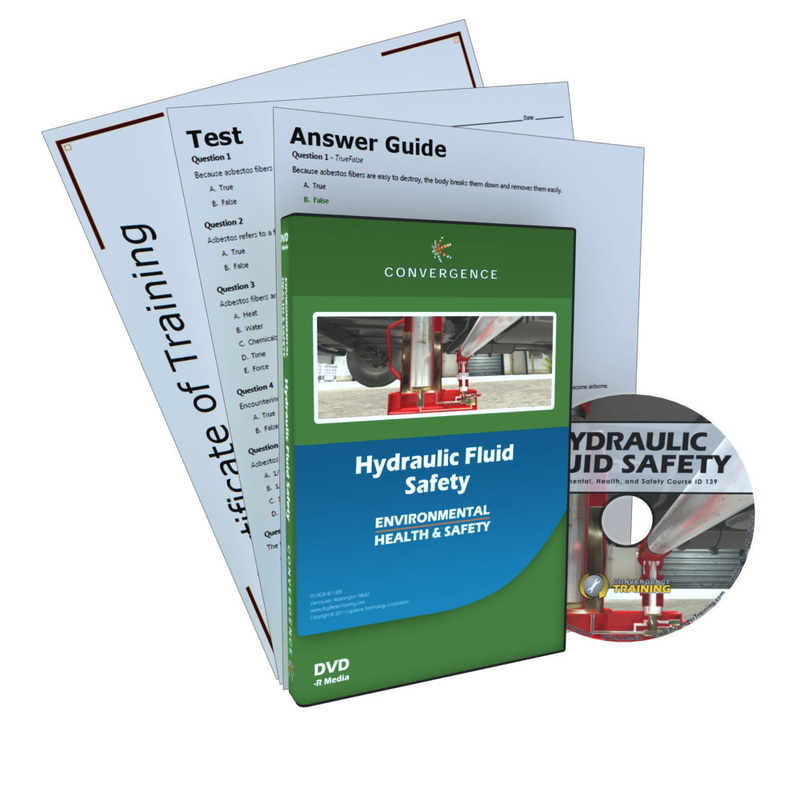 From bottle jacks to forklifts and shop equipment, this course provides important information on the principles of hydraulics and the hazards that hydraulic systems can present. 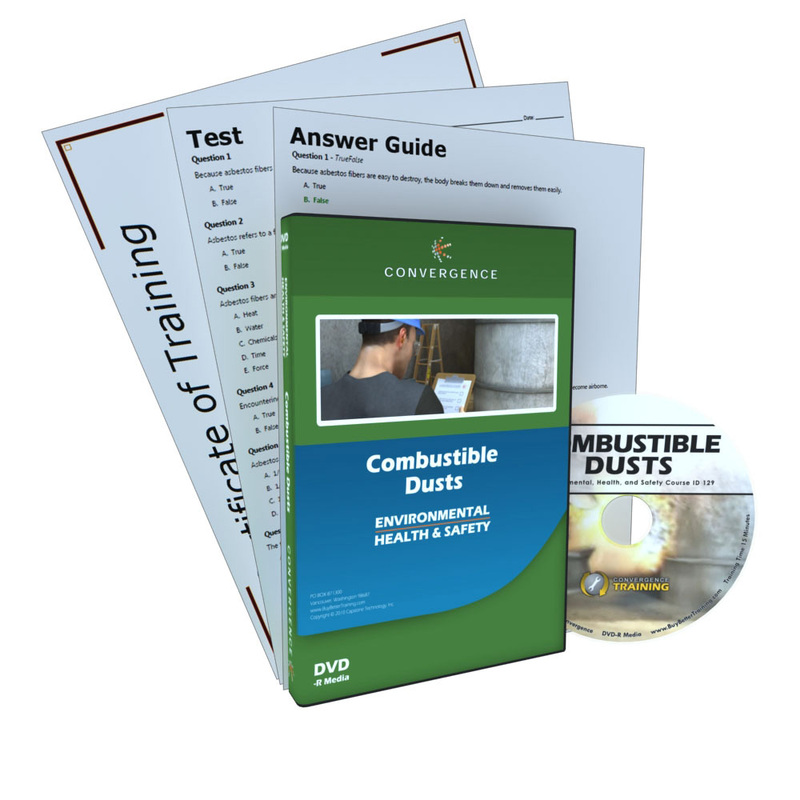 Based on OSHA documents and industry experience, this course is designed to help workers understand how to recognize common hydraulic hazards and avoid serious injuries.